Home / ADAPTATION / TALK OF THE TOWN / Director Bill Condon Imbues More Realism to "Beauty and the Beast"
Director Bill Condon Imbues More Realism to "Beauty and the Beast"
Directed by Bill Condon and based on the 1991 animated film Beauty and the Beast, the screenplay is written by Stephen Chbosky and Evan Spiliotopoulos. Alan Menken provides the score, which includes new recordings of the original songs written by Menken and Howard Ashman as well as three new songs written by Menken and Tim Rice. For the director, the allure of Beauty and the Beast was twofold: It was a chance to make a movie musical that is a tribute to the musicals from the Golden Age of Hollywood, and an opportunity to revisit a story he connects with emotionally and to dig deeper into the characters to find out what makes them tick. The director has an encyclopedic knowledge of musicals and a clear understanding of how story and music converse with one another, and saw the film as a chance to bring back the musical genre. 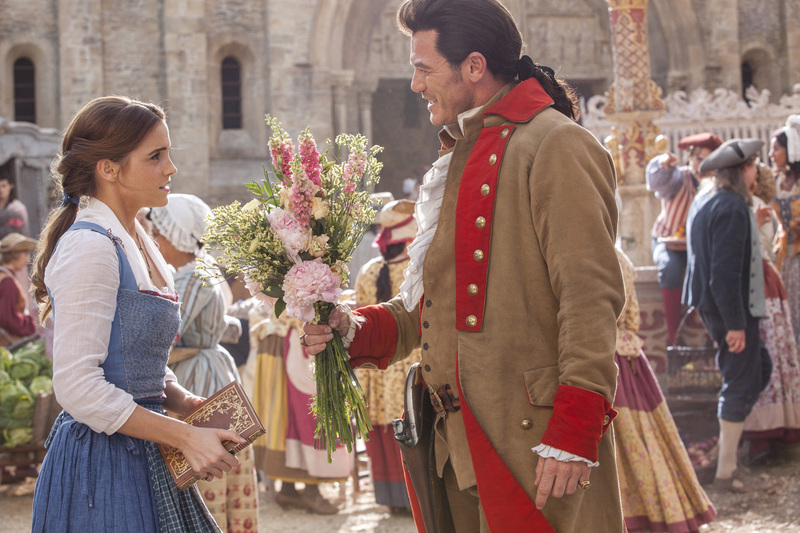 Opening across the Philippines on March 16, Beauty and the Beast is distributed by Walt Disney Studios Motion Pictures International. Like us on Facebook, WaltDisneyStudiosPH; follow us on Twitter, @disney_phil; follow us on Instagram, @disney.ph and use the hashtag #BeOurGuestPH.